TKB Associates, Inc. offers a wide selection of innovative products as well as many customizing options and services at very competitive prices. 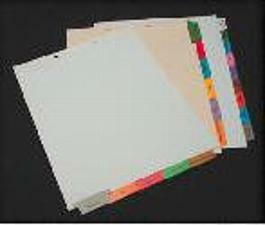 Some of the products we offer are Computer Forms, Multipart Forms, Pegboard Forms, Stationary, File Folders, Color-Coded Filing products, Labels and much more. 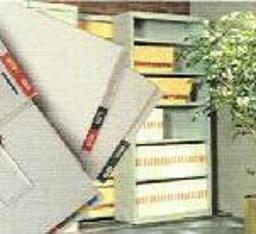 All of the products and services that we make available are all backed with our Guarantee of Satisfaction. Our guarantee is very simple. If anything you order from us fails to meet your specifications we will simply replace your order or refund your money. We might also mention that our service is second to none. TKB Associates, Inc. takes great pride in offering our clients high quality products and services at very competitive prices. 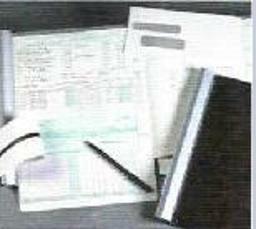 Should you choose to order your Business Forms and Filing products with us, we are certain that you will not be disappointed. Let us show you what we can do for you today. Call us at (708) 478-4100or E-Mail us, we are here to serve you. 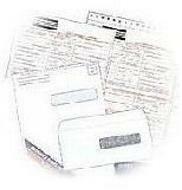 We want to be your one source for Business Forms and Filing Supplies. Compatible Alpha and Numeric Labels in Roll, File Box, and Ringbook. Custom Index Tabs made to your Specifications. 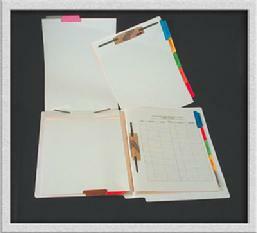 Custom Fileback Dividers made to your Specifications. Full Line of Filing Accessories including Charts, Fasteners, Pockets, Dividers, and Modular Stackable Filing Cabinets and Mobile Track Systems. 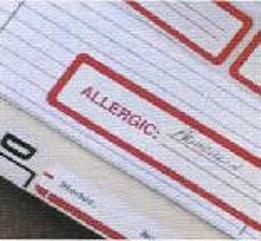 Impact Communication Labels including those for Allergies, Billing & Collections, Bio Hazard, and Insurance. 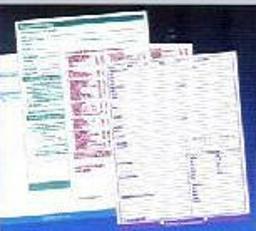 Clinical Forms for Medical & Dental Offices including Insurance, Transcription Labels, and Laser Statements. Custom Forms including One Write Pegboard Systems and Supplies. Custom Forms including Laser and Continuous Statements, Encounter Forms, and Snap Sets. 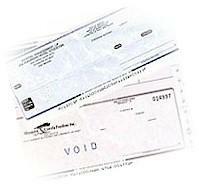 Custom Laser and Continuous Checks. Laser and Continuous HCFA 1500 and ADA Forms and Envelopes. 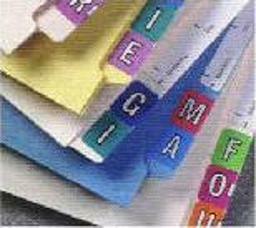 Billing and Statement Window Envelopes in Assorted Colors. Our Most Popular is the Self-Seal Window Envelope Inserted with a Return Payment Envelope. Self-Inking Stamps in Assorted Sizes and Styles. We Carry Compatible Supplies for Ames, Barkley, Bibbero, Colwell, Col'R'Tab, Control-O-Fax, Datafile, File Doctor, GBS/VRE, Jeter, MAP, PFSI/In-Health, PMA, POS, Reynolds & Reynolds, Safeguard, Smead, Sycom, Tab, and Traco. 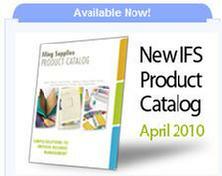 Call Today to Place an Order, for Pricing, Samples, or a Copy of our Catalog! !